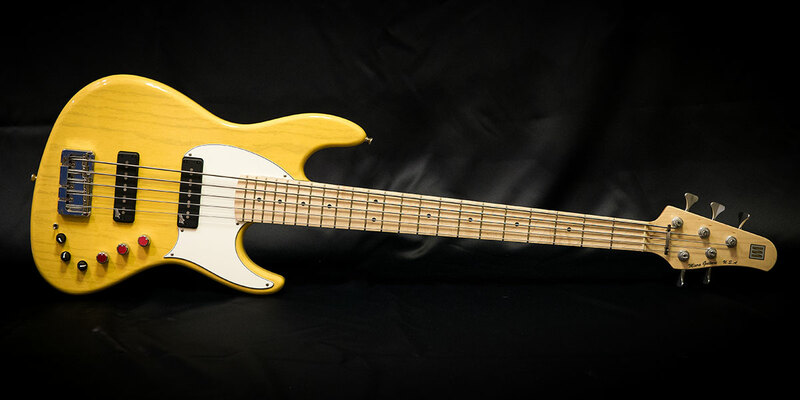 Bass – Miura Guitars U.S.A. The MB-R is the ultimate balance of form, playability in all positions, and most importantly – great tone. The MB-R is available with 5 or 6 strings, a variety of exotic wood tops, fingerboards, as well as various pickup and active preamp combinations. Click Here for specs, options, and pricing. The MB-1 combines a traditional appearance with modern playability and tone. 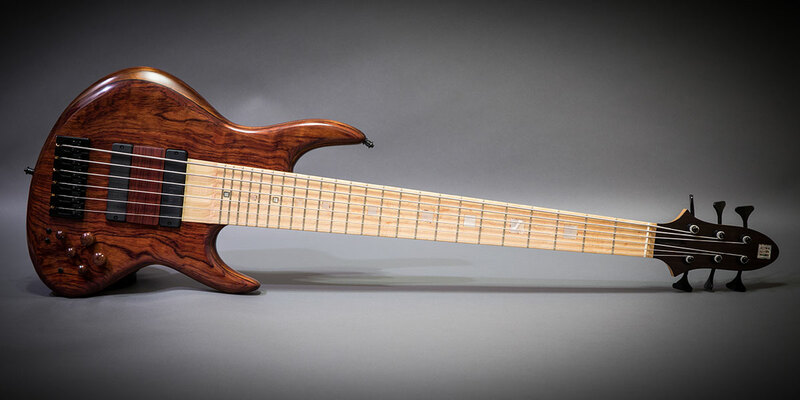 The MB-1 is available with 5 or 6 strings, and has the same wood and electronics options as the MB-R. This makes it flexible in appearance and tonal options, without sacrificing classic looks, allowing individual players to find the best combination to create their own unique musical tones.Click Here for specs, options, and pricing. The MB-2 is a straightforward modern take on a classic, with all of the playability of the MB-R and MB-1, but in a bass that makes no compromises in creating a traditional tone and look. 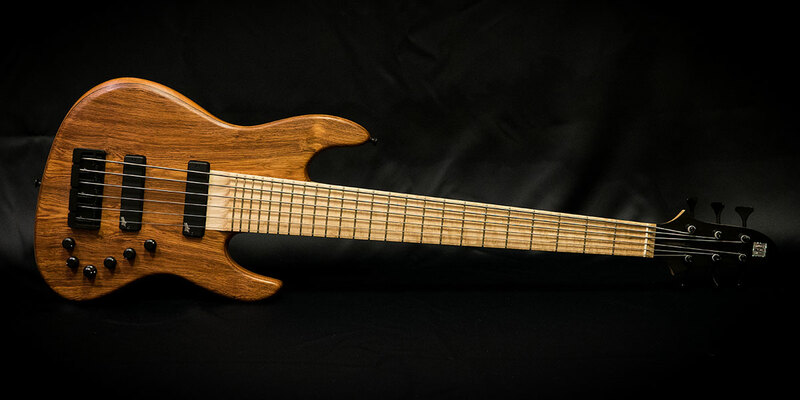 The MB-2 is available in 4 and 5 strings, with several fingerboard, body wood, and electronics options available. Click Here for specs, options, and pricing.